New lines and latest technology auto electrical parts. Keep up-to-date with the latest innovations and additions to the product range at Arc-Components.com store. 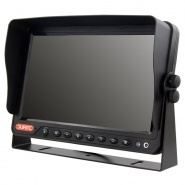 12-24V 7″ AHD TFT LCD colour CCTV monitor only, with inputs for three cameras, infra-red with sound. SW80-763p single acting solenoid contactor 24V intermittent, sealed to IP66 for weatherproofing, suitable for marine application. 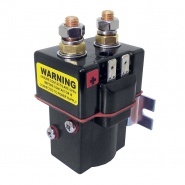 IP protected 'Magnetic Latching' SU80 Single acting solenoid contactor with large tips.12V 150A intermittent solenoid. 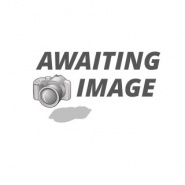 SW80-278 single acting solenoid contactor 24V intermittent. 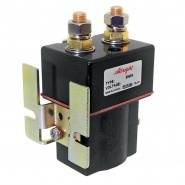 100A single pole, single throw 24 volt solenoid. 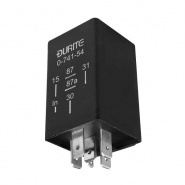 Timer switch for Durite trolley battery charger 0-648-80 . 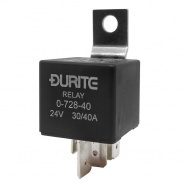 Emergency stop switch replacement panic button guide, suitable for the ED300 isolator switch versions. 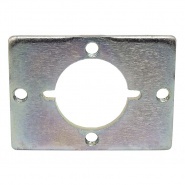 Emergency stop switch replacement panic button backplate, suitable for the Albright ED300 isolator switch versions. 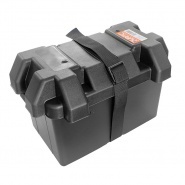 Black moulded plastic battery box, accommodates most small car sized batteries, Width: 185mm, Length: 325mm and Height 200mm. 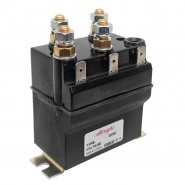 SW80-1147P single acting solenoid contactor 36V intermittent, sealed to IP66 for weatherproofing, suitable for marine application. SW80-1609P single acting solenoid 80V contactor continuous, sealed to IP66 for weatherproofing, suitable for marine application. 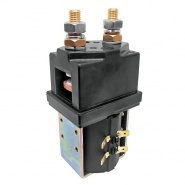 SW80-1763P single acting solenoid 72V contactor continuous, sealed to IP66 for weatherproofing, suitable for marine application. SW80-1858P single acting solenoid 36V contactor continuous, sealed to IP66 for weatherproofing, suitable for marine application. SW80-541P single acting solenoid contactor 48V intermittent, sealed to IP66 for weatherproofing, suitable for marine application. SW80-645P single acting solenoid contactor 80V intermittent, sealed to IP66 for weatherproofing, suitable for marine application. SW80-727P single acting solenoid 48V contactor continuous, sealed to IP66 for weatherproofing, suitable for marine application. SW80-1612PL single acting solenoid contactor 24V intermittent, sealed to IP66 for weatherproofing, suitable for marine application. 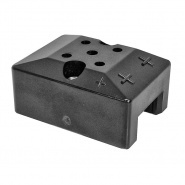 ED300 emergency stop switch replacement top cover without magnets, suitable for the heavy-duty ED300 battery switches. 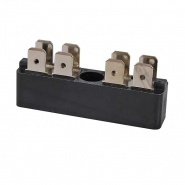 ED300 emergency stop switch replacement top cover with magnets, suitable for the heavy-duty ED300 battery switches. 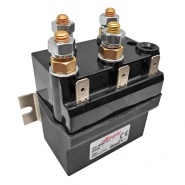 Albright SW200 single acting 36V contactor intermittent, height including terminals and coil base cap: 153mm. 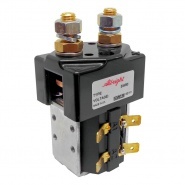 Albright SW200-92 single acting 36V contactor continuous, height including terminals and coil base cap: 153mm. 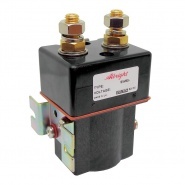 Albright SW200N single acting 36V contactor intermittent, height including terminals and coil base cap: 153mm.